Update Your Daily Essentials With These Must Haves! 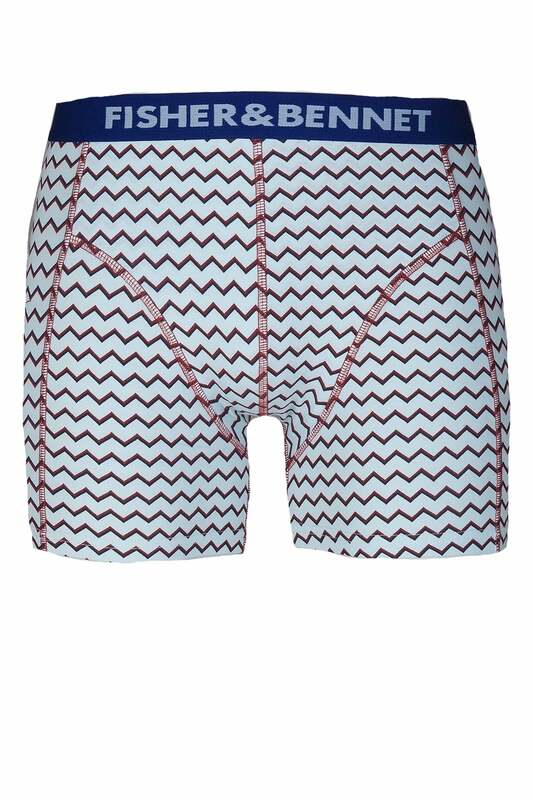 Get great looks, great fit and great value from these Fisher & Bennet Boxer Shorts! The soft, stretch jersey is both breathable and comfortable for everyday wear, with added Elastane to maintain a close fit and give total freedom of movement.